Ant-Man And The Wasp Will Be "Mind-Blowing"
When people talk about their favorite Marvel films, you’ll often hear the likes of Captain America: Civil War, Guardians of the Galaxy and The Avengers brought up – which is understandable. However, there’s a small but passionate fanbase who hold Peyton Reed’s Ant-Man near and dear, citing it as one of the studio’s stronger efforts. And that’s a sentiment we wholeheartedly agree with. Though not the best Marvel movie to date, Ant-Man was an incredibly fun ride with some fantastic set pieces, ensuring that it did fairly well with both critics and audiences alike and leading to a sequel being pushed into production. It’ll arrive in 2018 under the moniker Ant-Man And The Wasp and slowly but surely, it’s starting to come together. Reed will be back behind the camera with returning stars Paul Rudd and Evangeline Lilly set to lead again, alongside Michael Douglas and Michael Pena. 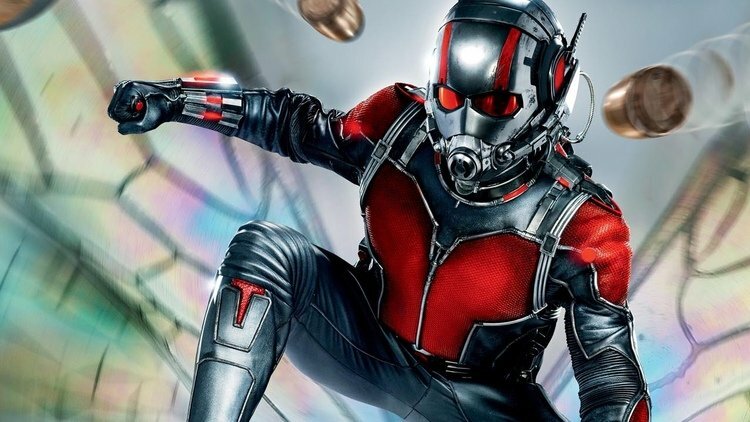 With production set to get underway this summer, we should start learning more about Ant-Man And The Wasp in the very near future, but for now, you can definitely color us intrigued. Of course, it’s nothing new for an actor to hype up their film, but we have no reason to doubt what Dastmalchian says here, especially since Ant-Man provided us with a ton of very unique and inventive moments that helped it stand apart from other movies in the MCU. At the moment, Marvel’s got their plate pretty full with Spider-Man: Homecoming and Thor: Ragnarok, but once those two releases are out of the way, you can expect the studio to start opening up about what’s in store for the pint-sized hero in Ant-Man And The Wasp.